Your premier carpet cleaning, hardwood floor refinishing and floor installation specialists. 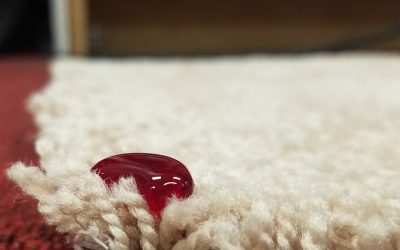 NewGen Restores is a Charlotte carpet cleaning and floor care company who specializes in: carpet cleaning, carpet installation, hardwood floor refinishing, hardwood floor installation, warehouse cleaning, commercial floor cleaning and janitorial services in Charlotte NC. To see a full list of our services, visit our services page, here. NewGen Restores Inc. is a family-owned and operated premier carpet and floor cleaning/installation company based out of Pineville, NC and serving the entire queen city and surrounding areas. 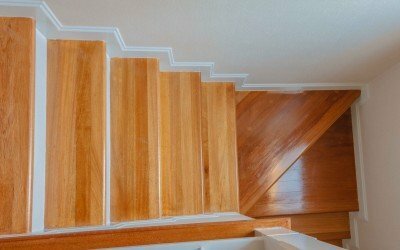 Kent Ravaioli has over 25 years of experience restoring and cleaning both residential and commercial properties; his quality of work is backed by years of experience. Our mission is to build and preserve our customer relations by providing value and satisfaction to our clients. We are a licensed, bonded and insured business, employing full-time technicians to service all of your flooring needs; from installation to tile and grout cleaning, we have you covered. Excellence NEVER stops at the basics; NewGen believes in paying close attention to detail to ensure first class service. Do You Have A Question About Cleaning a Carpet or Floor? Our satisfied customers happily provide reviews for our carpet cleaning and janitorial services in Charlotte NC through sites such as Angie’s List, Facebook, Google+ and via email.